Cross Site Scripting, in short form called as XSS which is a computer security vulnerability found in web applications/sites. This XSS enables a hacker(cracker) to inject malicious scripts in to web sites which can effect the users of the web site. So in this article we will try to know what is XSS(in more detail) and who hackers conduct the operation. 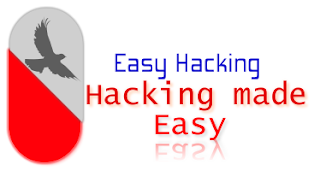 The hacker uses the cookies which contains your session IDs and other crucial information to hack your email, paypal or other accounts which becomes a big disaster for you. That's it, when ever the post is loaded it will be redirected to the malicious site mywax.com which is owned by Aryan(Intruder). The example shown above is just a tip of mountain and pro hackers can do even more worst things. Prevention: Web-master's should take care that their websites are properly validating all the input data given by user and can also impose some restrictions on users to insert only some specific tags which you think your are OK with it. Webmaster should conduct regular security audits too.